Whether you are opening a takeaway bar or a gourmet fine dining experience, every detail must be considered. Not only are menu prices likely to be one of the first things you think of but also they are one of the most important. Your profits hinge on your menu prices, so here is what to do when putting together your price list. It is paramount to consider how much it costs to buy the food you are using when setting the final menu prices. Typically, your prices must reflect 30-35 per cent above the cost of the ingredients for you to make a profit; however, the food type greatly affects this profit margin. Items such as steak are often the most expensive on the menu, which is because they cost around 50 per cent of their menu prices. Pasta dishes and salads are much cheaper because they are far less expensive to buy as supplies. In a restaurant, people are paying for more than just the food. Keep this in mind if some dishes seem rather expensive. You must make the profit margin to gain on the ingredients you have bought, but also consider the additional costs. People pay for the food preparation, the people who prepare the food, the servers, the catering supplies, and whoever cleans up afterwards. So much more goes into a meal than the food. 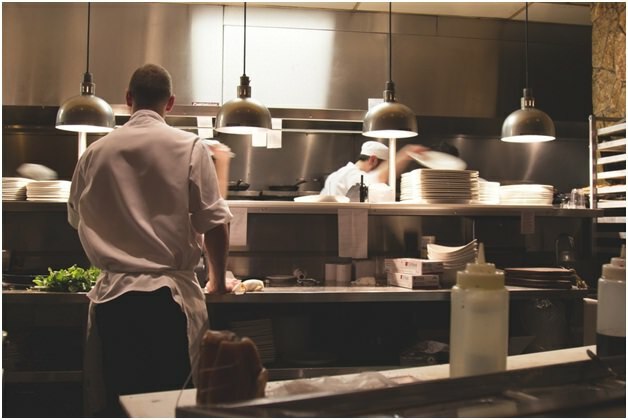 The prices on your menu cover the running costs of your establishment, from wages to any catering supplies you buy from specialists such as https://www.247cateringsupplies.co.uk/ stock catering supplies. People have a certain limit on what they are willing to pay for food, whether consciously or subconsciously. Prices must depend on the average earnings of people who live in the area and how much other restaurants are charging for the same thing. If you are using similar supplies, there is no benefit to be gained in pricing things too high. You also have to balance your menu. 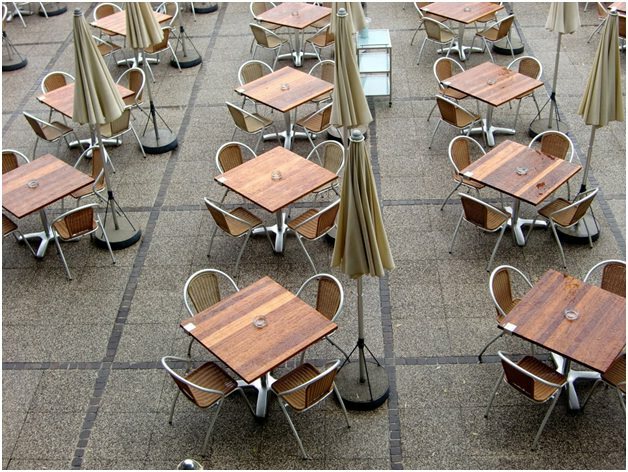 Everybody knows that food prices are constantly fluctuating; however, the most successful restaurants master the art of balancing cost with peoples’ expectations. With a lot of thought and a bit of luck, you can come up with the perfect menu, with balanced ingredients and prices, for the area in which you operate.